Chickens have their own unique language. 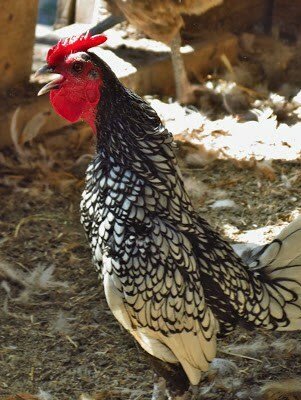 While they don’t have a language as varied as humans, chickens have been found to use different calls and sounds to indicate different matters. From finding a good food source, to a mating call, to even warning the flock of a potential predator, chickens utilize many different sounds to communication with one another. In total, there are over 30 different sounds a chicken can make.